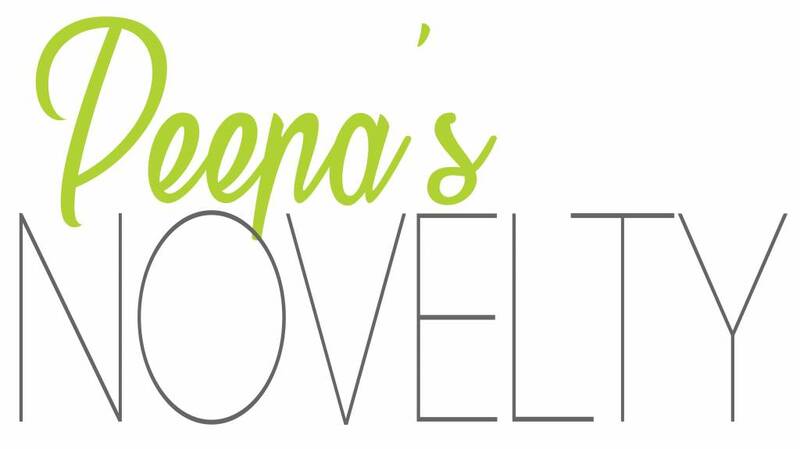 Peepa's is always curating exciting, interesting, one-of-a-kind product! Our Novelty Collection is a fantastic assortment to shop one-of-a-kind gifts to treat yourself with or to gift to others. We are always on the look out for new, interesting novelty product. So check back regularly for new must-have items!